During the summer months there are large quantities of bream, whiting, flathead, flounder and garfish. 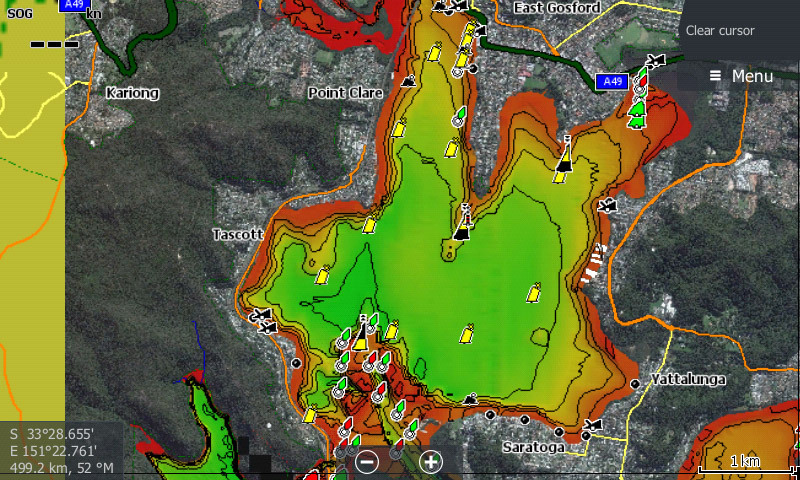 Tags: Brisbane Waters, NSW Australia, NSW Central Coast, NSW Coastal. 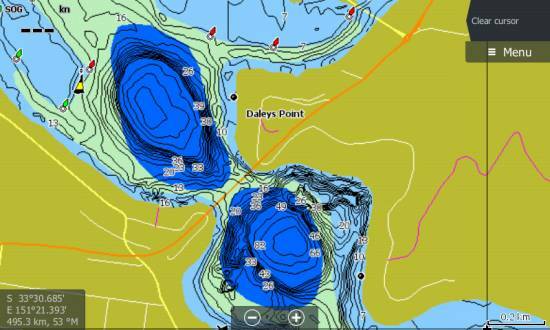 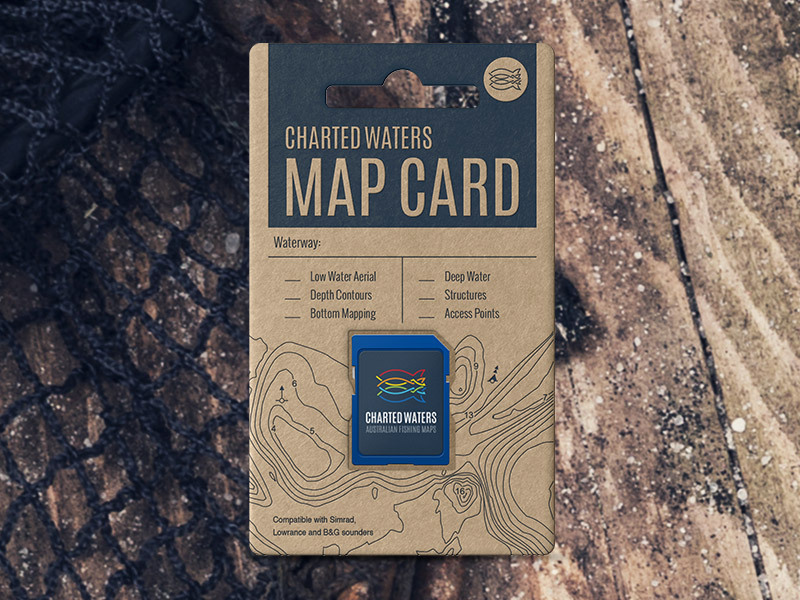 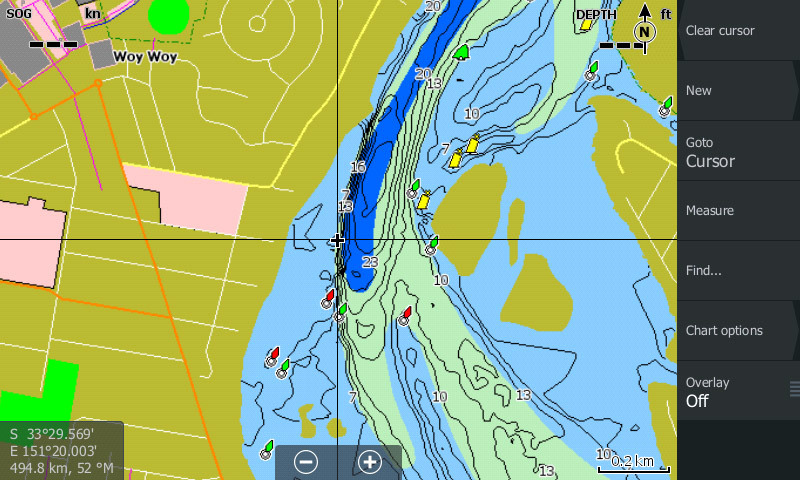 The Brisbane Waters Map card contains map data for viewing on Lowrance, Simrad and B&G sounders.